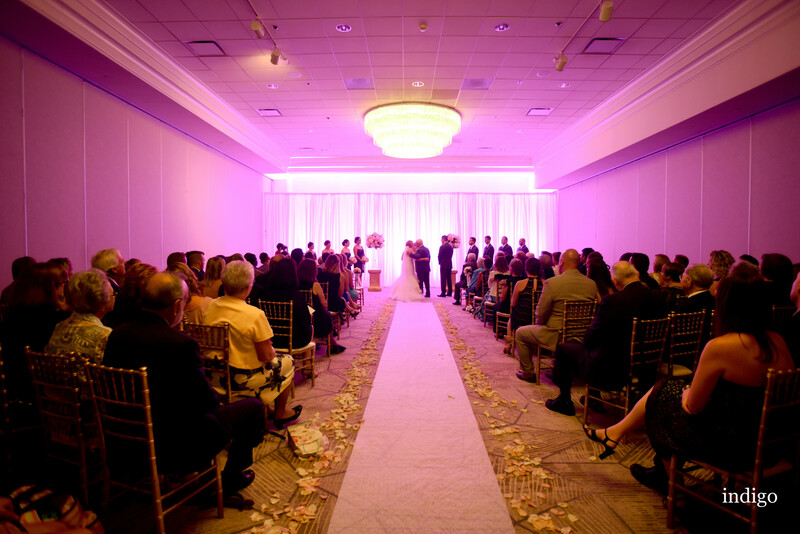 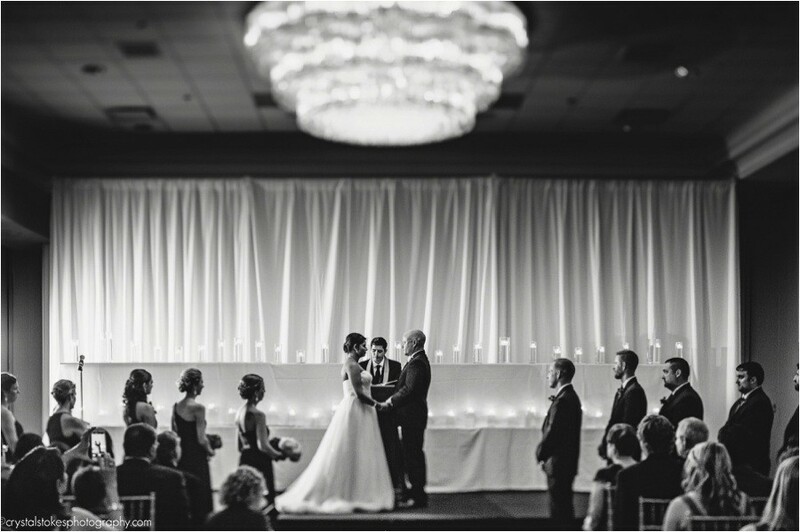 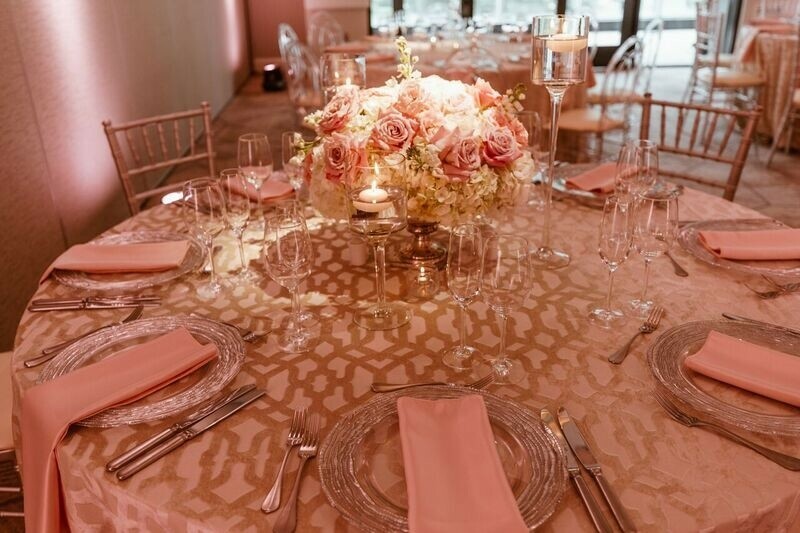 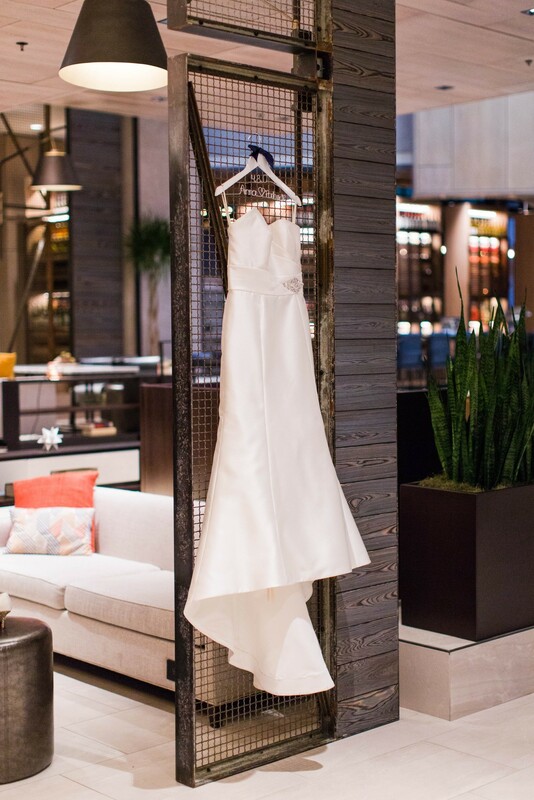 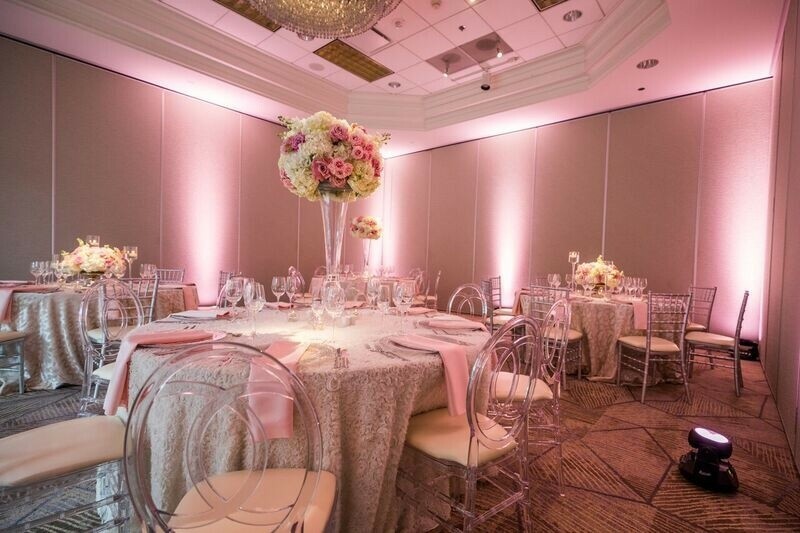 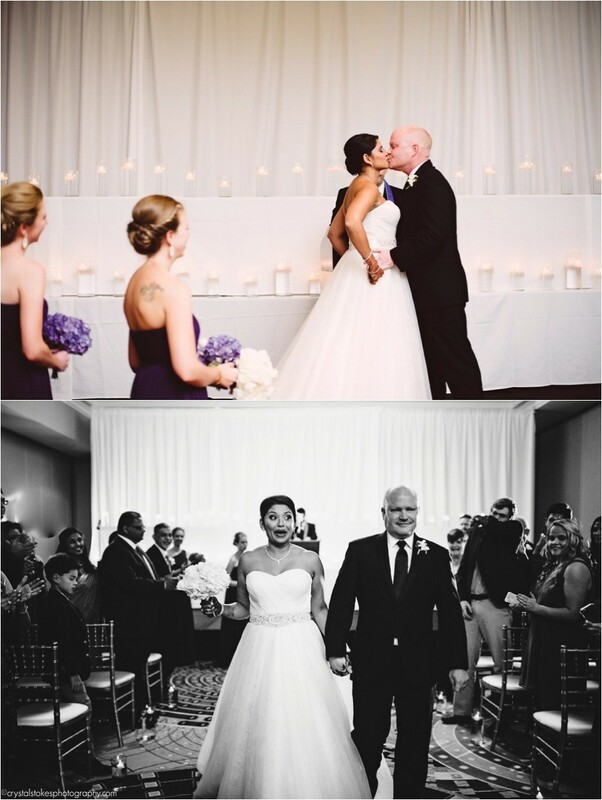 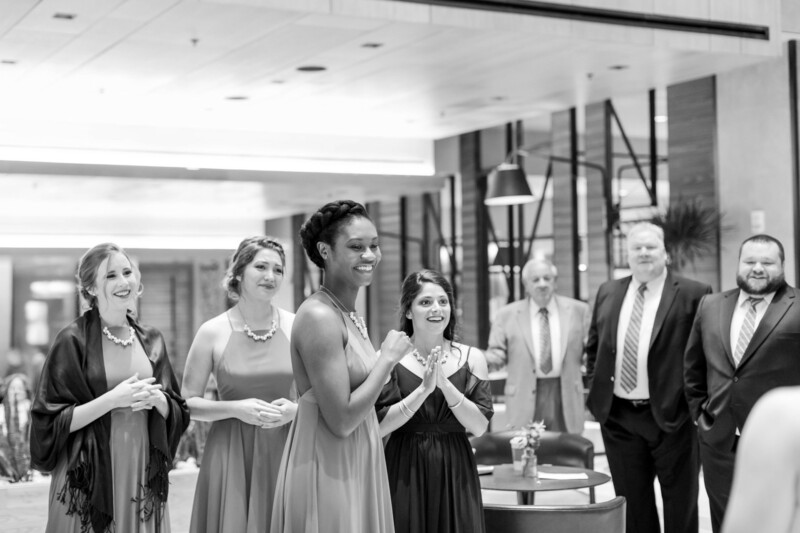 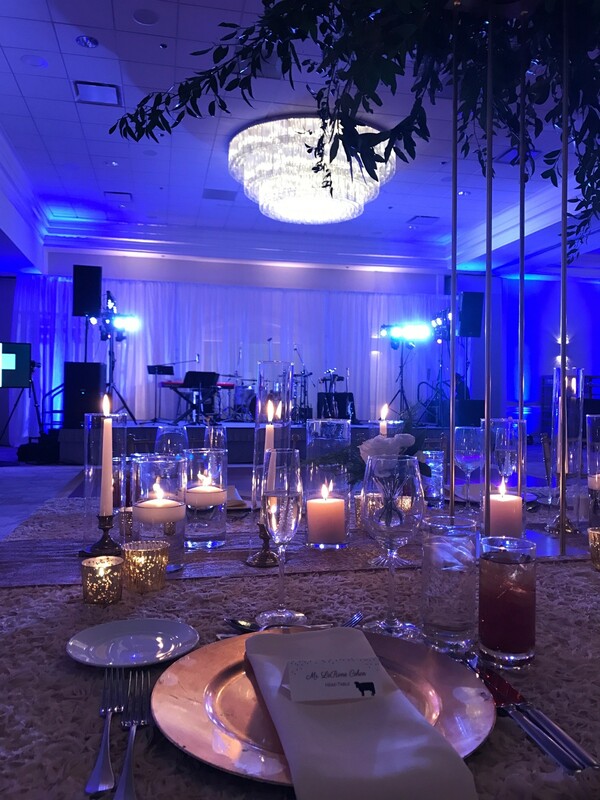 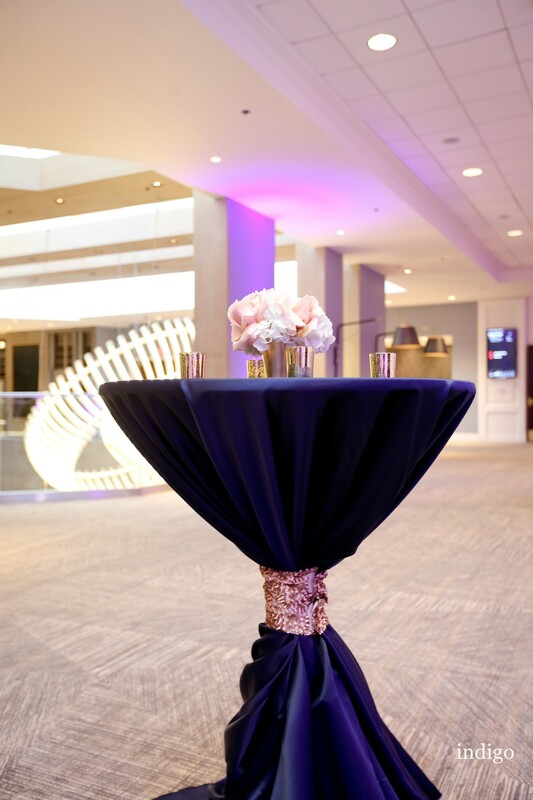 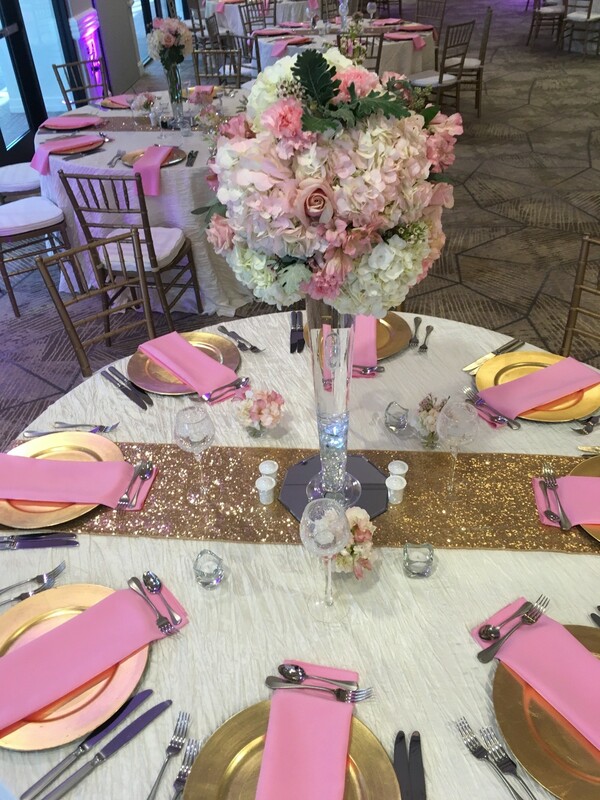 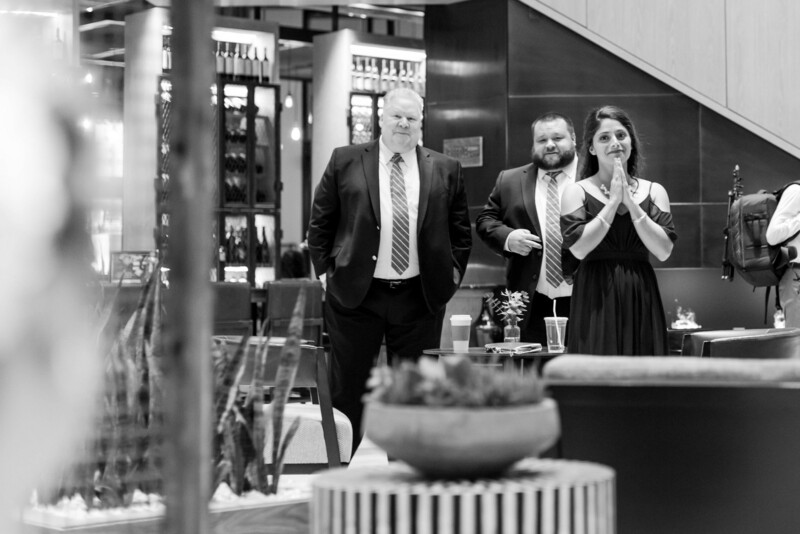 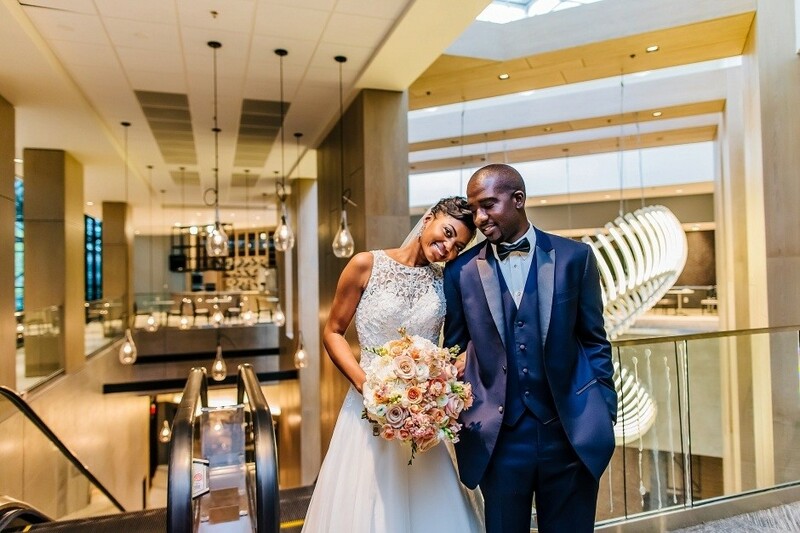 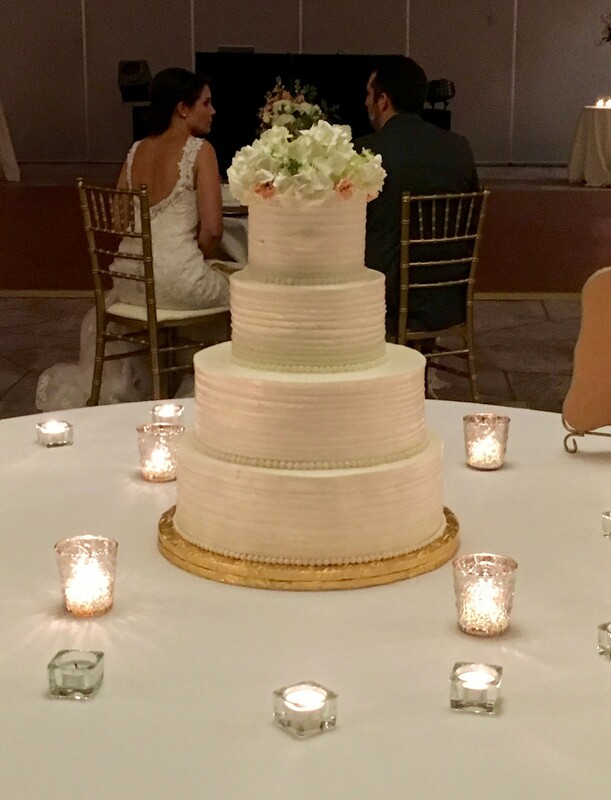 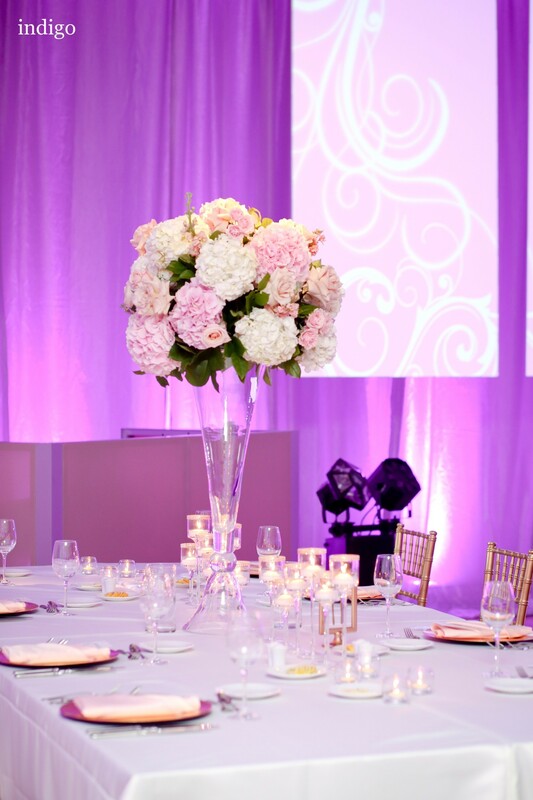 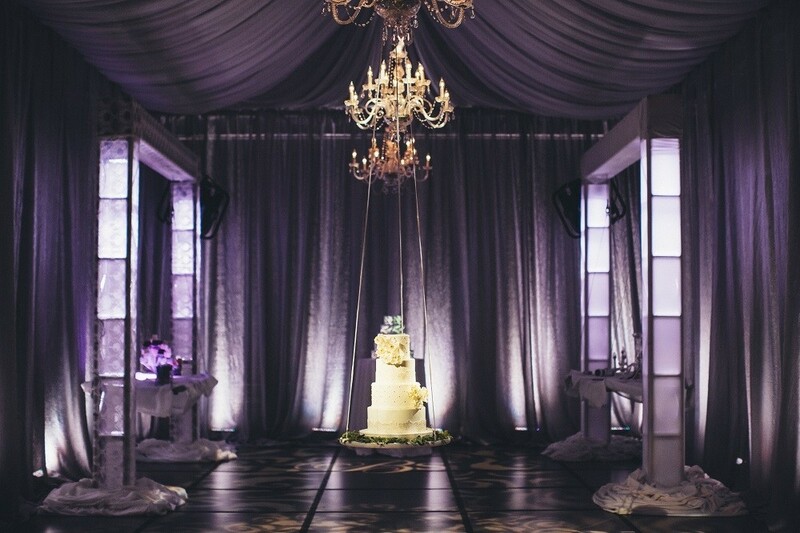 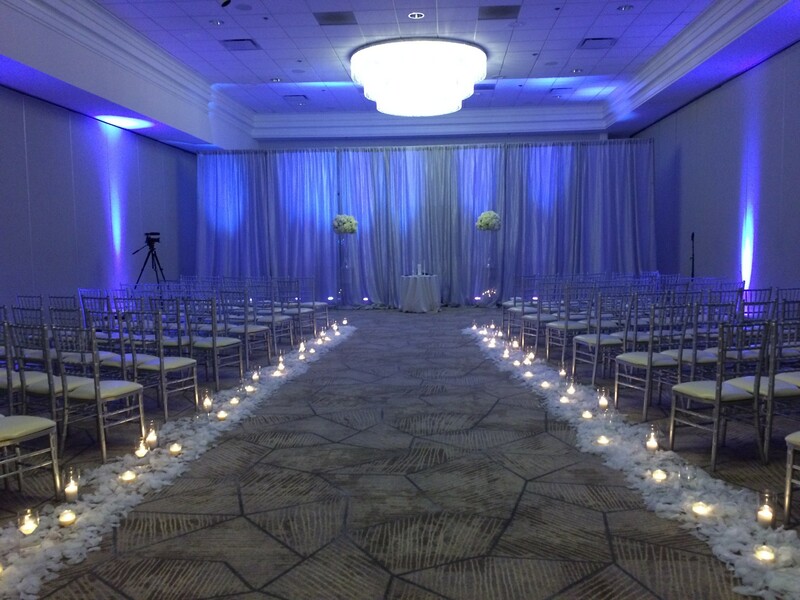 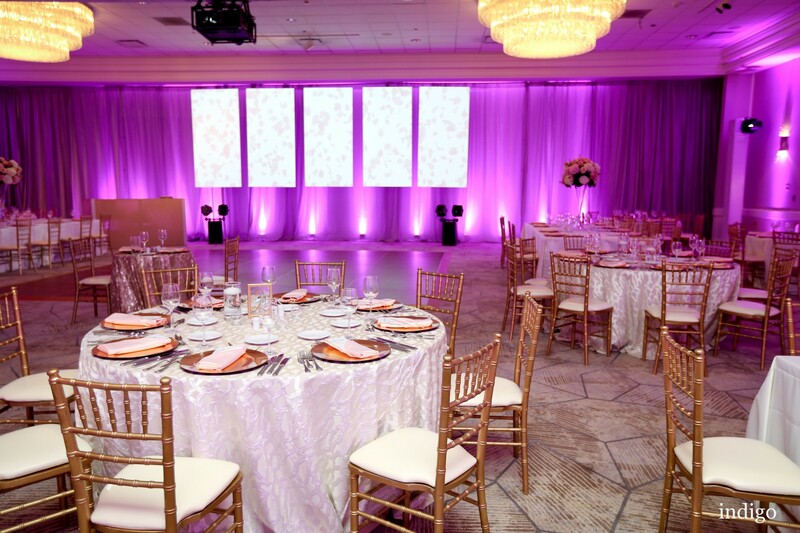 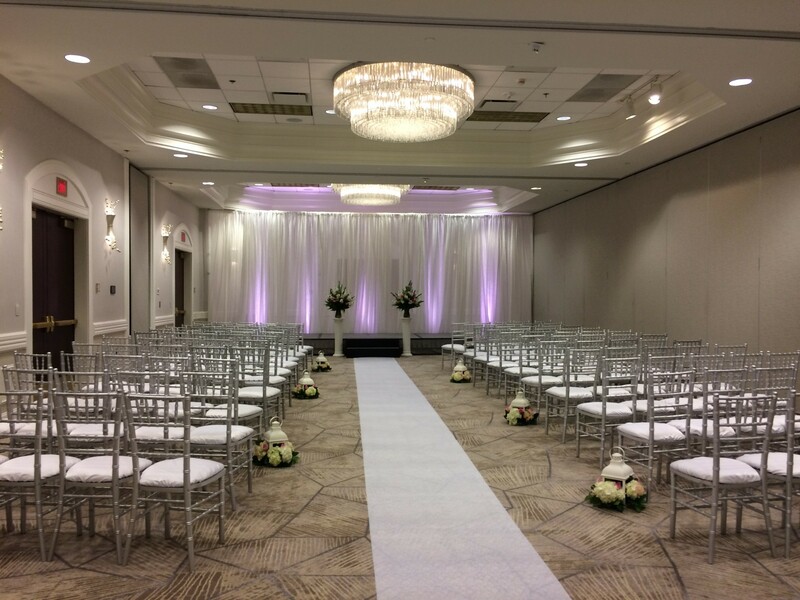 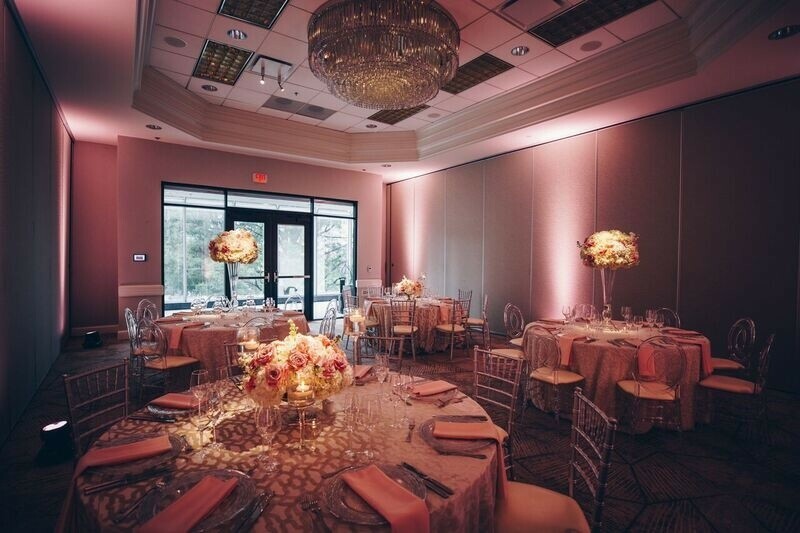 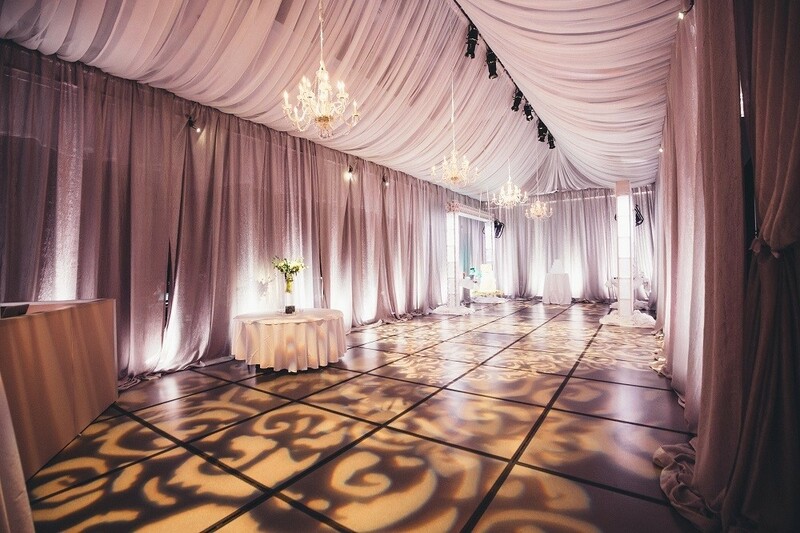 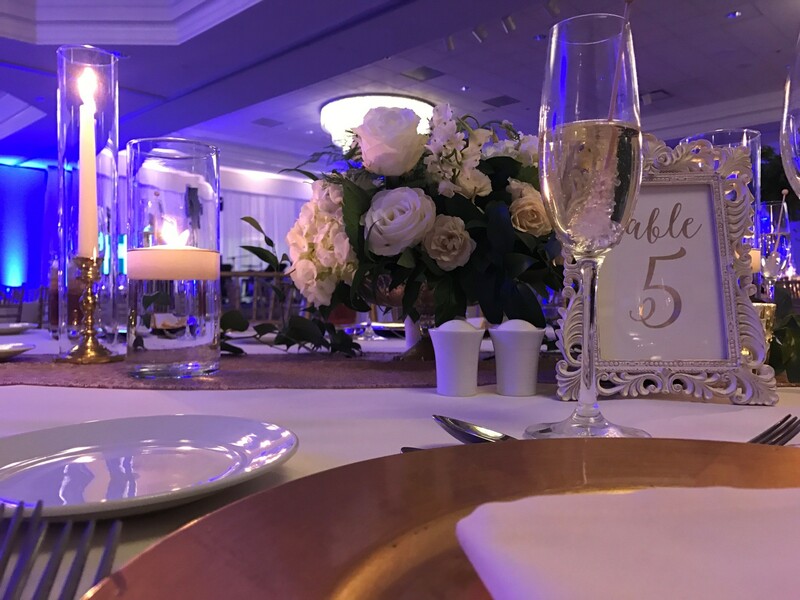 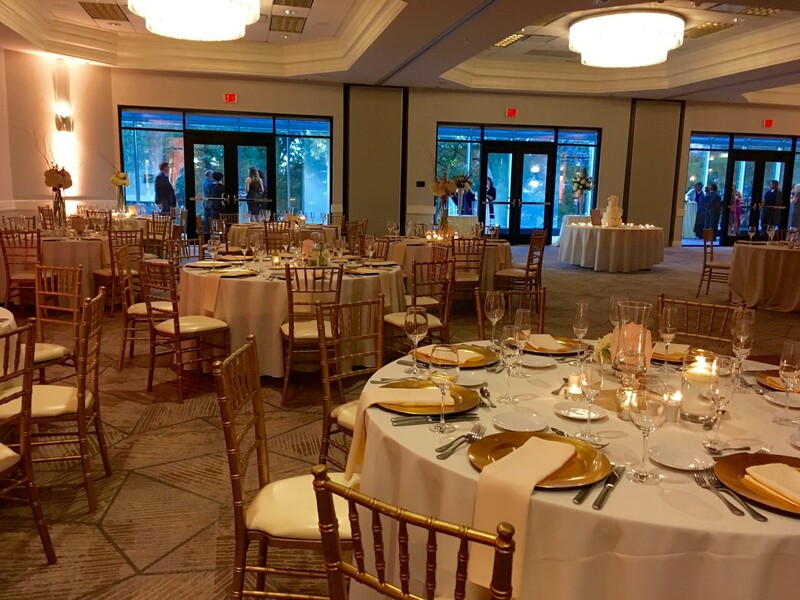 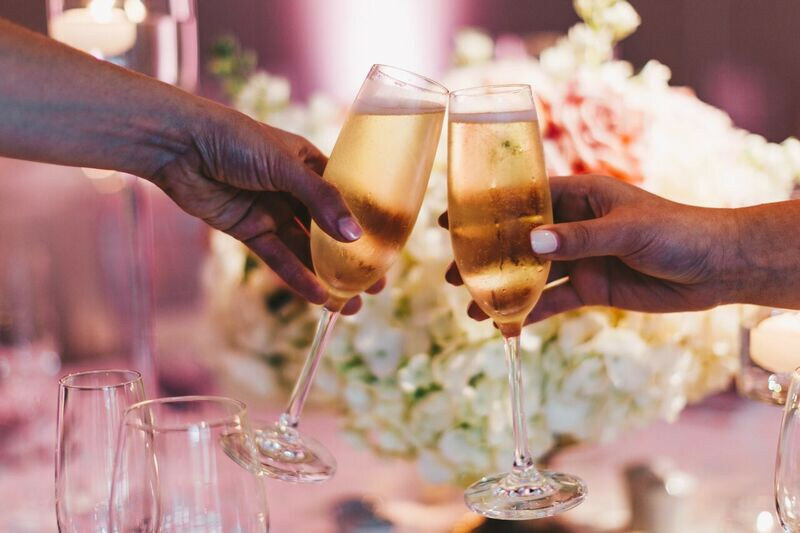 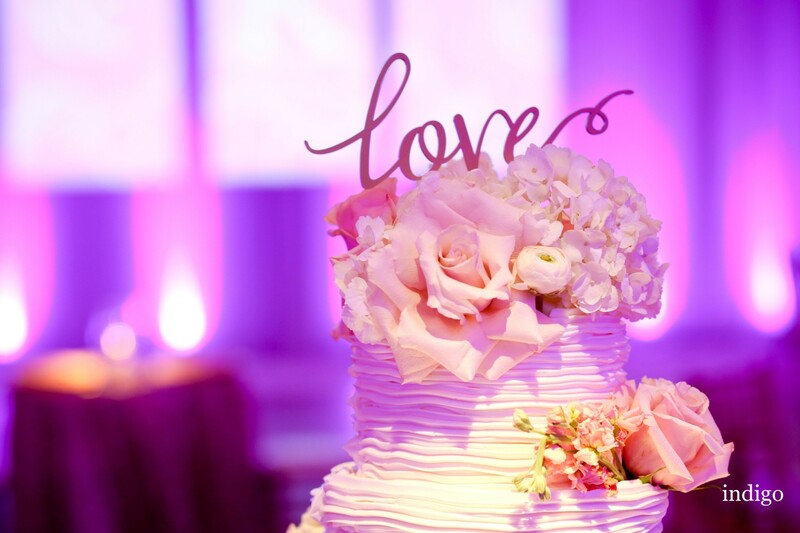 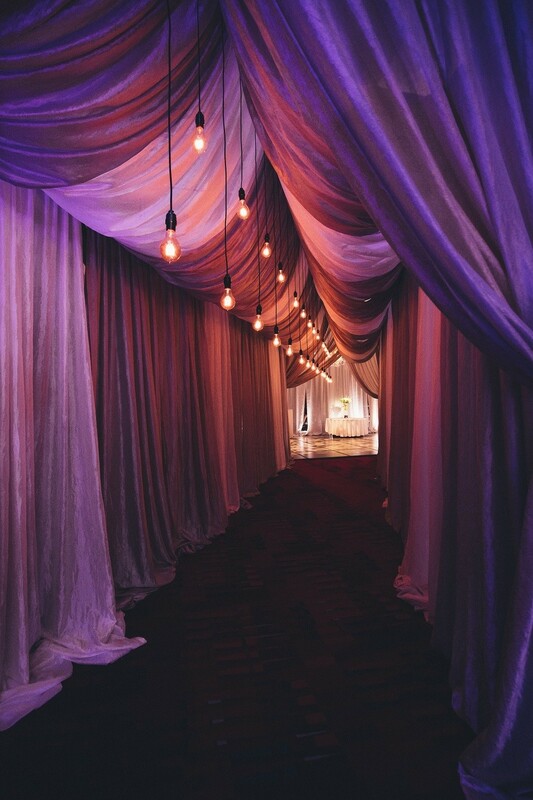 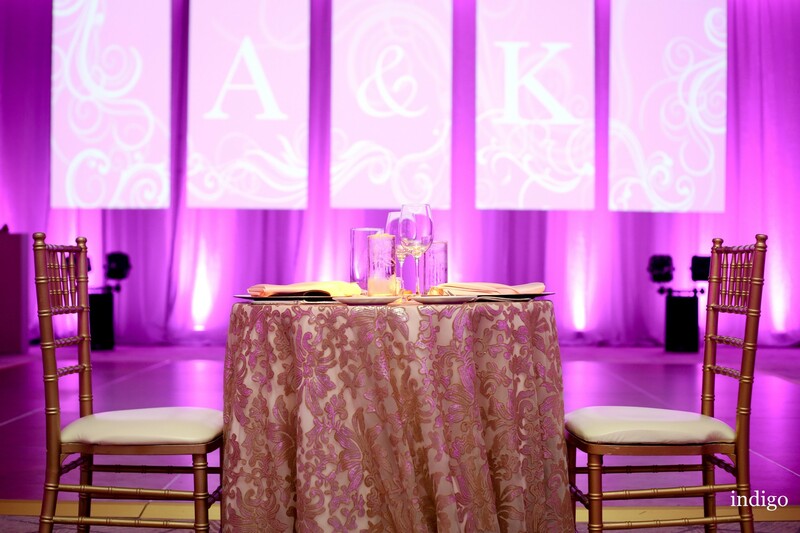 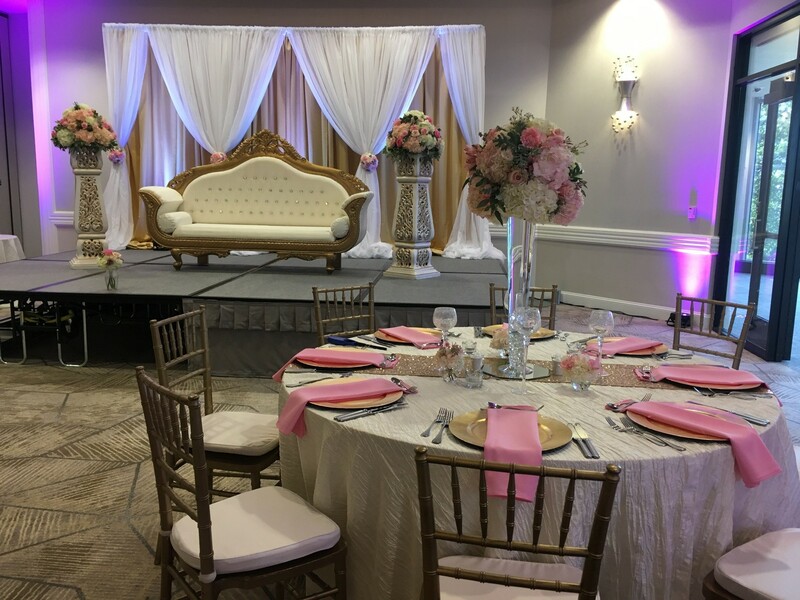 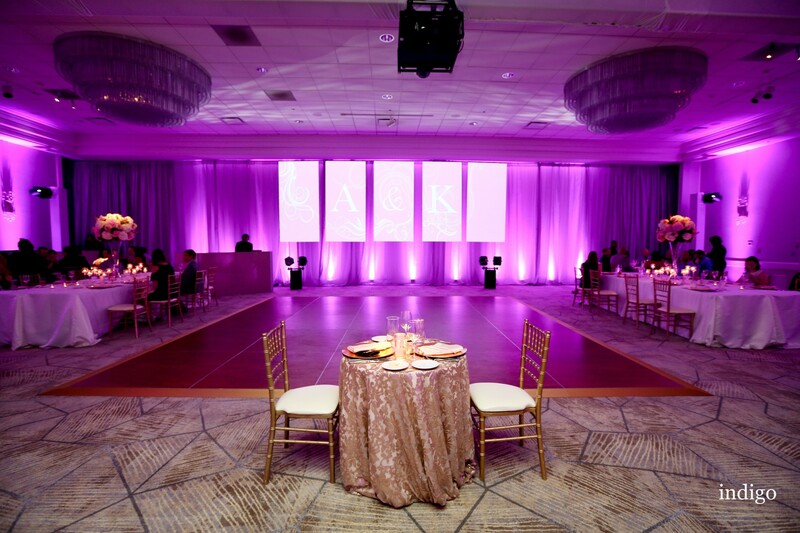 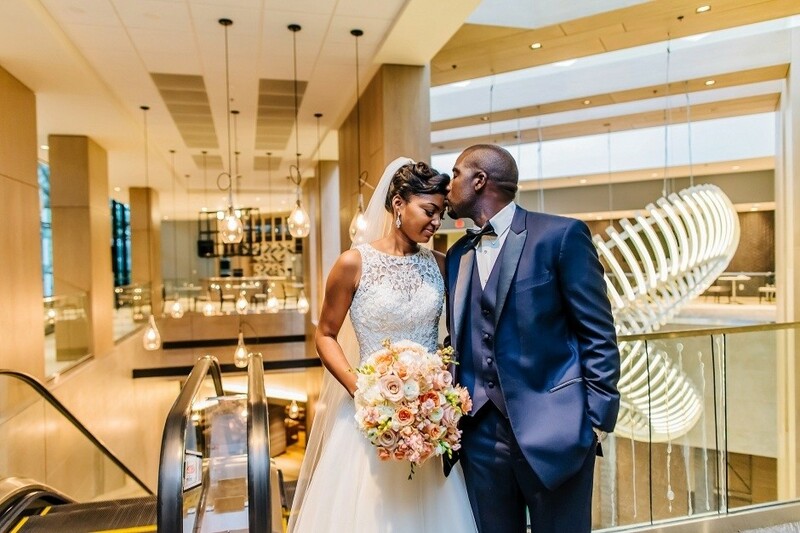 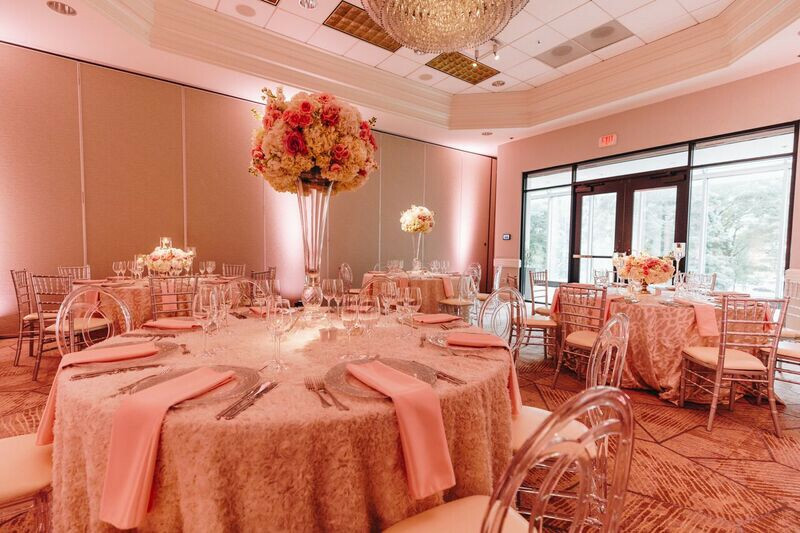 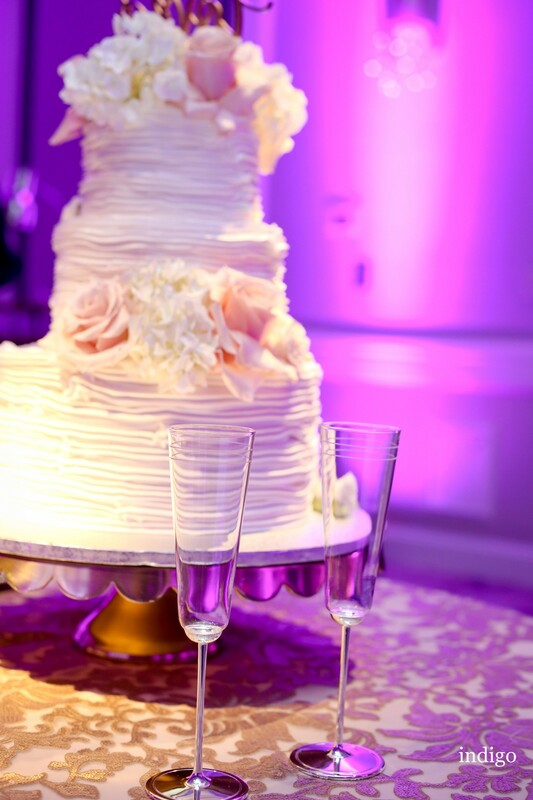 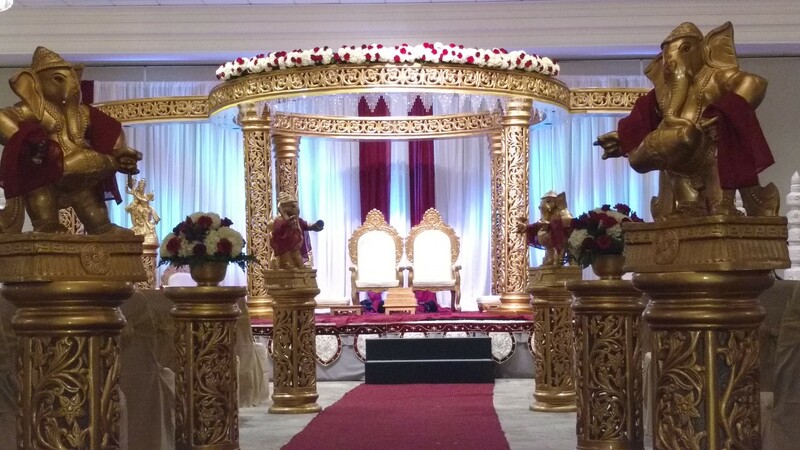 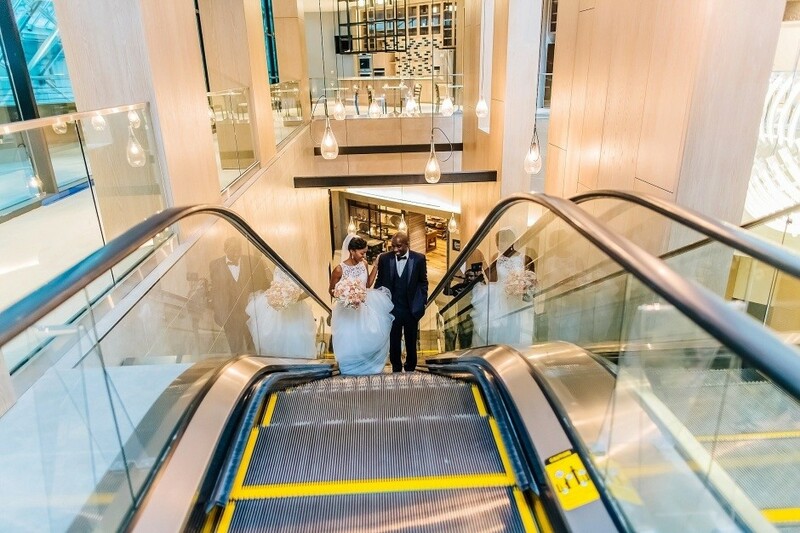 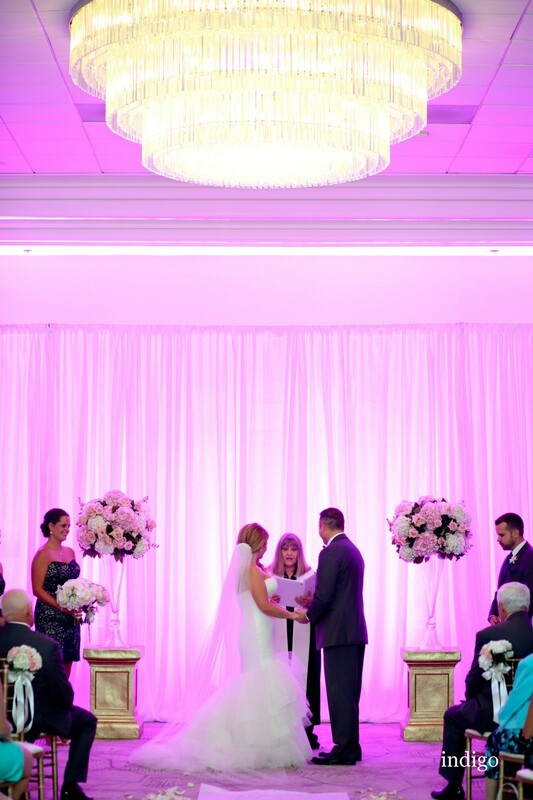 Celebrate your love in elegant, redesigned event space. 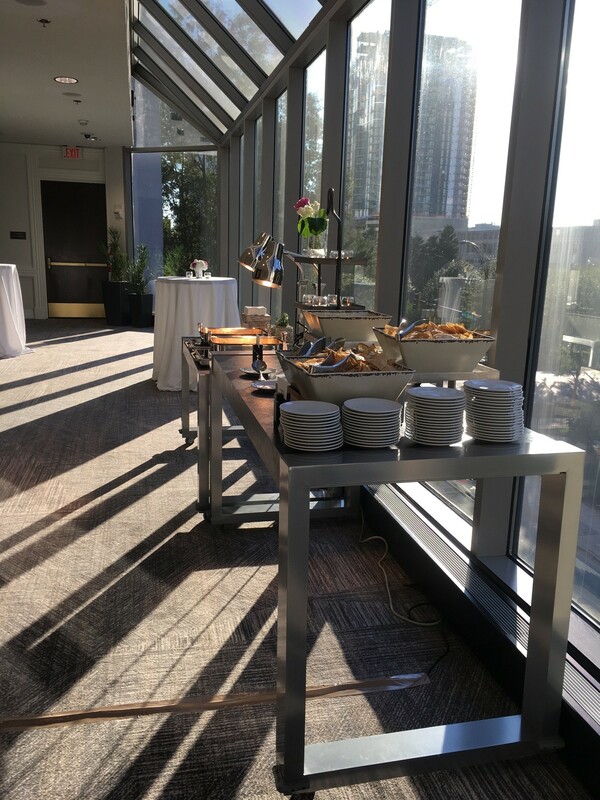 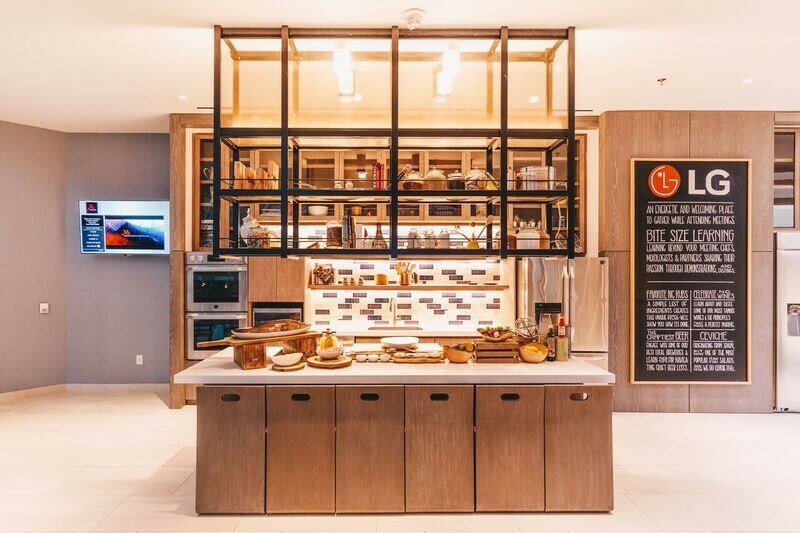 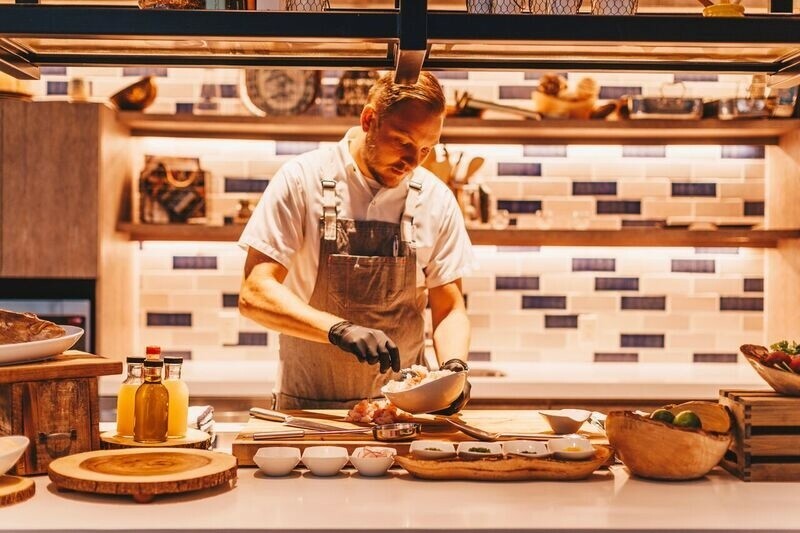 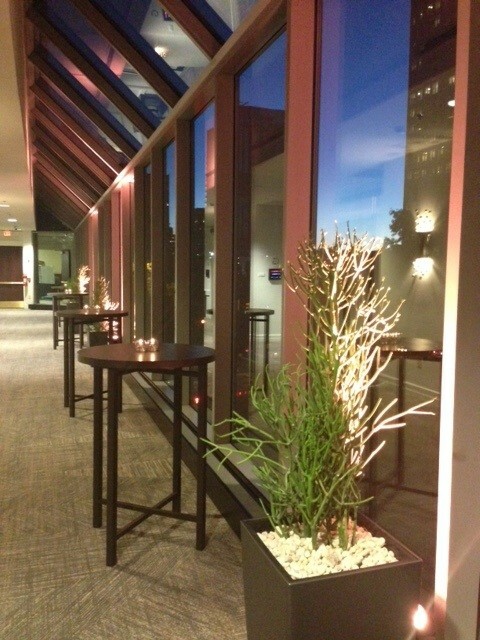 Enjoy natural light, professional event planners and delicious culinary tastes. 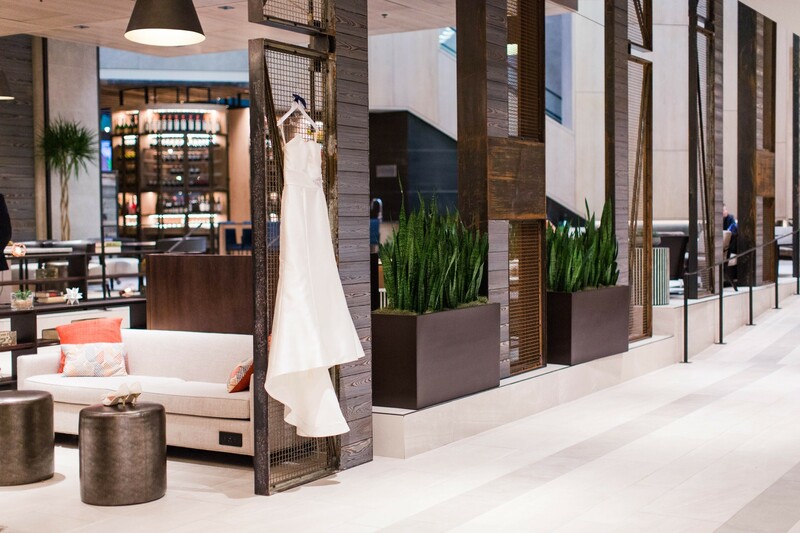 Send a secure message to Charlotte Marriott City Center to receive this special offer.